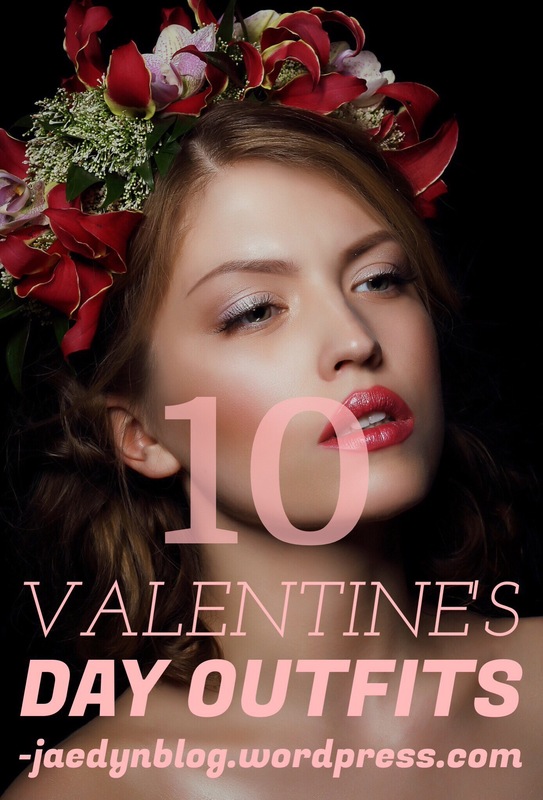 February 7, 2016 February 6, 2016 Categories Fashion, Valentine's Daycute, Fashion, hearts, pink, red, valentine, Valentine's Day, valentines, what to wear on Valentine's Day, whiteLeave a Comment on 10 Valentine’s Day Outfits! 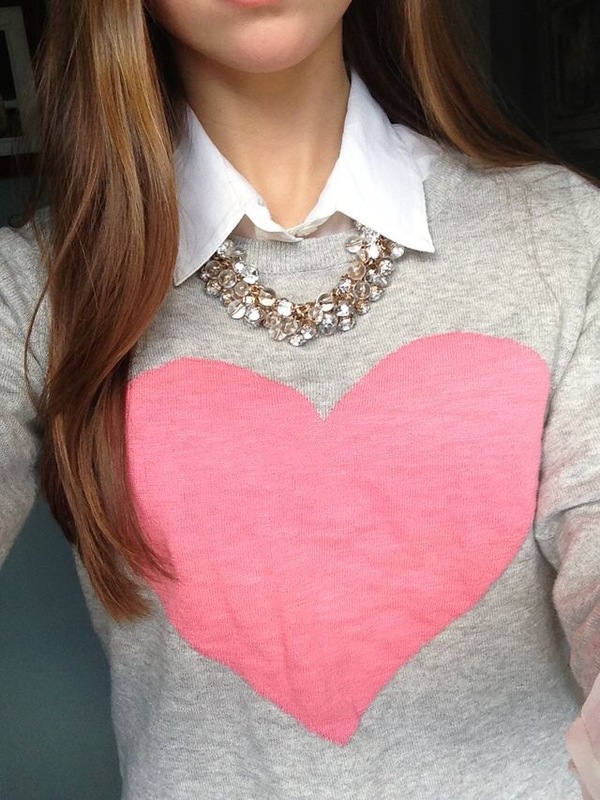 Love is in the air and for those who want to make it a fashion statement, these outfit ideas are for you! 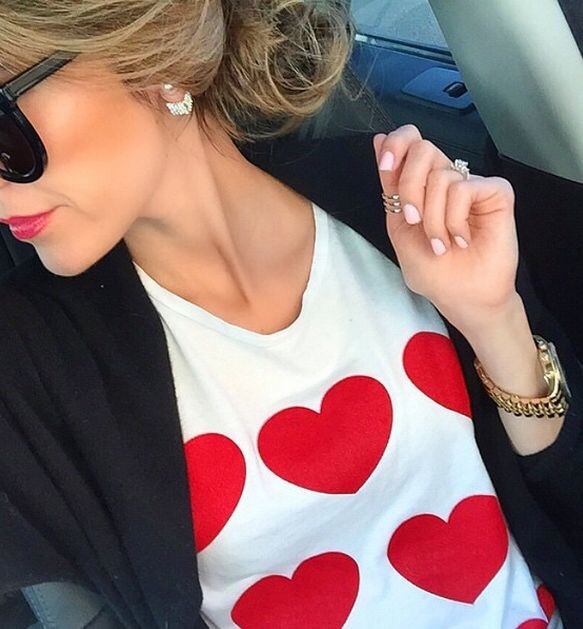 Next Post Valentine’s For Your Single Girls!